Peter Frampton; The Bee Gees; Aerosmith; Journey; Ted Nugent; Barry Manilow; Leslie West (Mountain); Chick Corea; Blood, Sweat & Tears; The Marshall Tucker Band; Hot Tuna; and many others! 09. 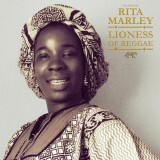 "Rebel Music (3 O'Clock Roadblock)"
10. 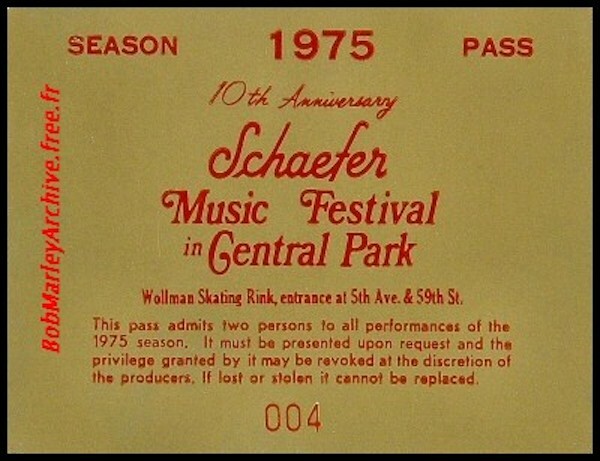 "Them Belly Full (But We Hungry)"
The Schaefer Music Festival was a music festival held in summer between 1968 and 1976 at the Wollman Skating Rink in New York City’s Central Park. 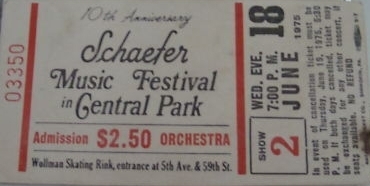 The festival began in 1966 as the Rheingold Central Park Music Festival, the series was sponsored by F. & M. Schaefer Brewing Company, brewer of Schaefer Beer. Club owner and musician Hilly Kristal, owner of the famed CBGBs co-founded the series with producer and concert promoter Ron Delsener. Inexpensive tickets, which started at $1 in 1967 and rose to only $3 by 1976 contributed to the event’s popularity. The shows were very popular and usually sold out. Hundreds would spend the entire day on line for a concert. While the capacity of the Wollman Rink was usually limited to about 6,000 to 7,000 people, it is reported that Bob Marley’s performance in 1975 attracted about 15,000 people. Bob Marley and the Wailers, on tour promoting the Natty Dread album, played the opening summer show of the festival on a hot and muggy June 18, 1975. The show is notable because it is one of the few live performances featuring the only white member of The Wailers, harmonica player Lee Jaffe. Jaffe plays harmonica on “Rebel Music (3 O’clock Road Block)” and “Talkin’ Blues”. In response to Marley’s performance, NYC Mayor Abraham D. Beame offered Marley the key to the city. This ornamental key is presented to esteemed visitors, residents, or others the city wishes to honor. Evoking medieval walled cities whose gates were guarded during the day and locked at night, the key symbolizes the freedom of the recipient to enter and leave the city at will as a trusted friend of city residents. The show was captured on audio and video, however, the video footage is extremely rare. 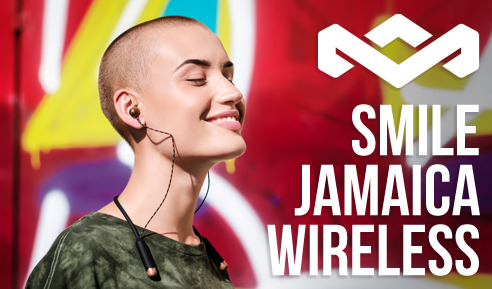 Here is the audio for the entire set. 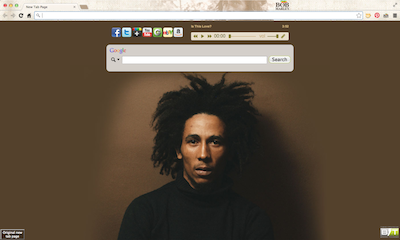 - “Marley, Wailers Dig Into Reggae Roots” was published in the New York Times in June 1975. - “Bob Marley: Wollman Skating Rink, New York, NY,” written by rock journalist Mitch Cohen, was published in Phonograph Record in July 1975. - The music program guide from the Schaefer Music Festival in 1975. A very special thanks goes out to MidnightRaverBlog.com for compiling all this amazing content. For more on Bob Marley and the Wailers at the Schaefer Music Festival, including personal testimonies, please visit Emmanuel Parata’s Memories of Jah People.